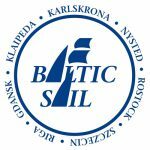 Baltic Sail Association supports several sail training activities! 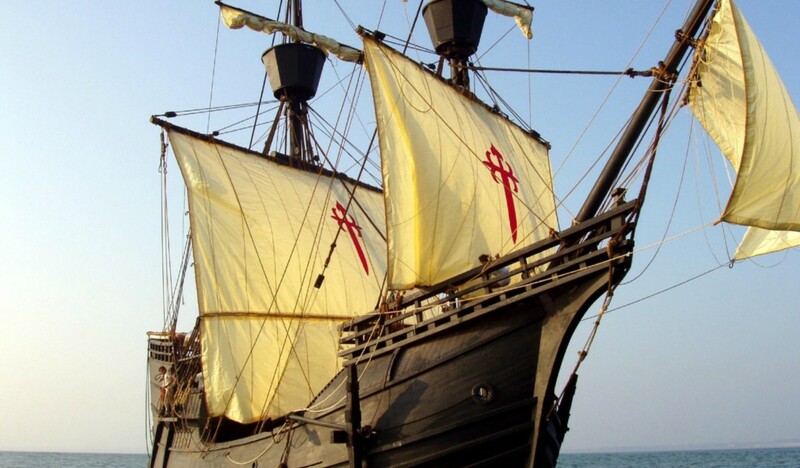 Regatta starting: 10th August 2016 at 11.30 a.m. See more: sailing instruction race declaration route to start area start lay line direct course target lay line Do you want to be a part of this regatta? Book your tickets from Rostock to Nysted and back online now!